We donâ€™t mean to alarm you, but thereâ€™s a lot more to Microsoft than just fiddling around with font size and margins in Word until your college papers looked longer than they actually were. 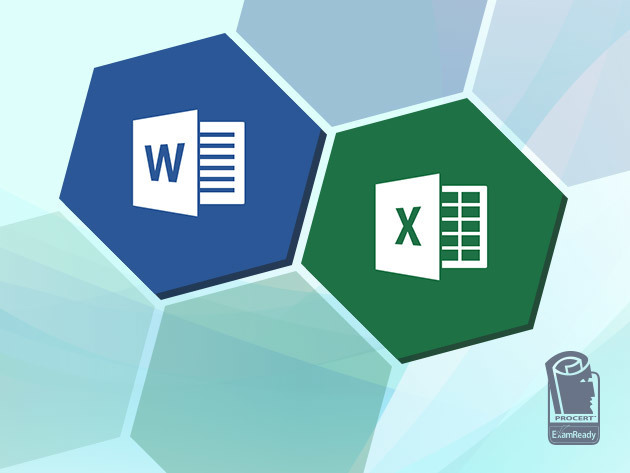 Make Word and Excel magic with the Microsoft Office Specialist Certification Training for $29. This deal saves you 85% on 49 hours of Excel and Word training. Youâ€™ll master Word doc formatting, learn how to use formulas in Excel, work with tables, learn how to collaborate on documents, and everything else you need to know to ace your Word and Excel certification exams. Get a full year of access to the material via web and mobile streaming. 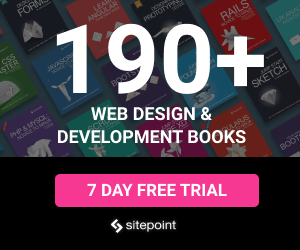 Donâ€™t miss your chance to save 85% on this training. Get the Microsoft Office Specialist Certification Training for $29 at SitePoint Shop.